the original folder hierarchy intact without any loss of data. 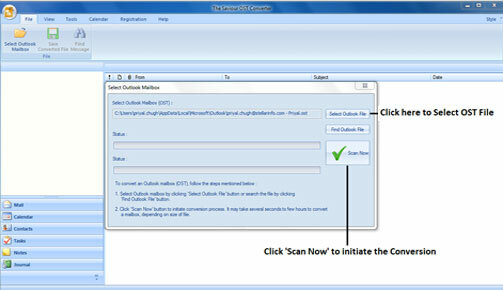 The Saviour OST to PST Converter converts OST files to PST file without causing loss of formatting of your mailbox. The utility has multiple saving options as EML, RTF, MSG, PDF and HTML files and an added benefit to preview the converted mail objects. This utility has easy-to-operate OST file selection options. The user-friendly interface allows the user to conveniently select the required OST file to be converted to PST file. This tool performs a smooth scan over the OST files and then organizesthem on the basis of Date, From, To, Subject, Type, Attachment, Importance, etc. Every mail component present in your OST file is safely convertedto a new PST file and then savedat a desired location as EML or MSG files. The need to migrate all Outlook OST file to PST file format is ensured by this software. The entire mailbox items can be scanned containing OST files and can be converted without altering the email text formatting. Power-packed with intelligentalgorithms, this software lets you preview all converted items showing the calendars, contacts, tasks, and journals. This standalone OST converter has a user interactive GUI that doesn't need any prior technical knowledge to use it. The option to save the converted emails at a user-defined location as EML, RTF, MSG, PDF and HTML files is an added benefit. Every part of the email items like emails, contacts, attachments, notes, journals, calendar entries, etc can be converted with this tool. The risk of loss of formatting and other mail attributes is prevented and the software also has a counter that displays the number of converted items. 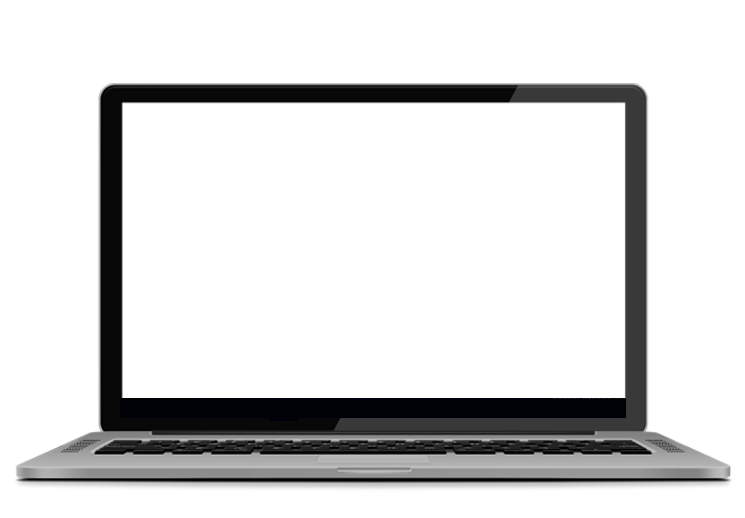 The converted file can be saved at any desired location in your system or on any network disk recognized by the operating system. After the scanning of the OST file, the email messages can be arranged on the basis of Date, From, To, Subject, Type, Attachment, Importance, and Show in Groups etc. 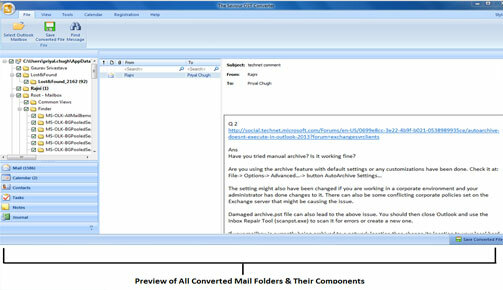 The converted mail objects can be viewed in a three-pane structure and the preview window shows calendars, contacts, tasks, and journals as similar to MS Outlook. Outlook versions: Outlook 2016, 2013 (32-bit and 64-bit version), 2010 (32-bit and 64-bit Version), 2007, 2003, 2002 (XP), and 2000. 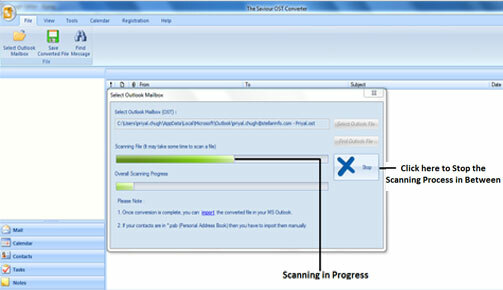 OST to PST Converter software from Saviour is amazing tool to recover inaccessible or deleted emails from corrupt Outlook. I have used this tool recently, and after using I am much appreciative for this utility.